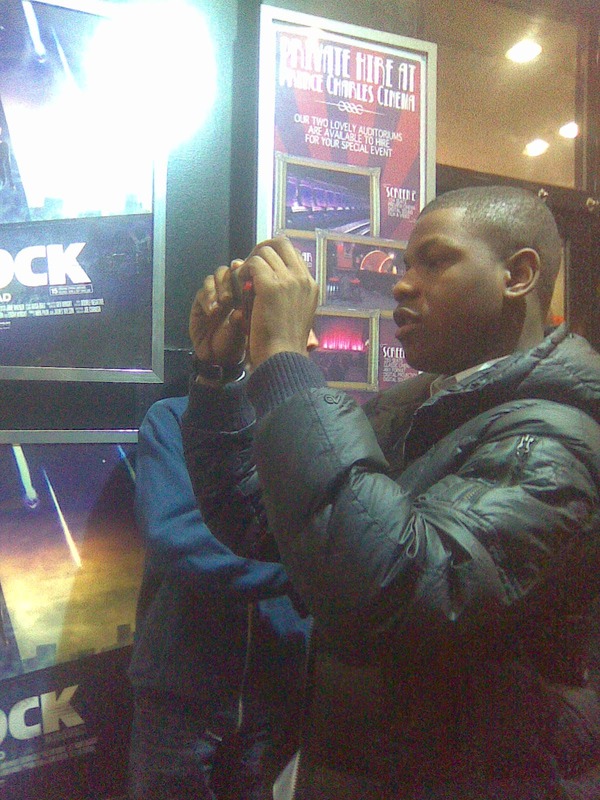 After the announcement that John Boyega is going to be a central character in Star Wars: Episode VII, it has taken me a whole day to realise/remember that I met Boyega at an Attack the Block screening and Q&A back in 2011. 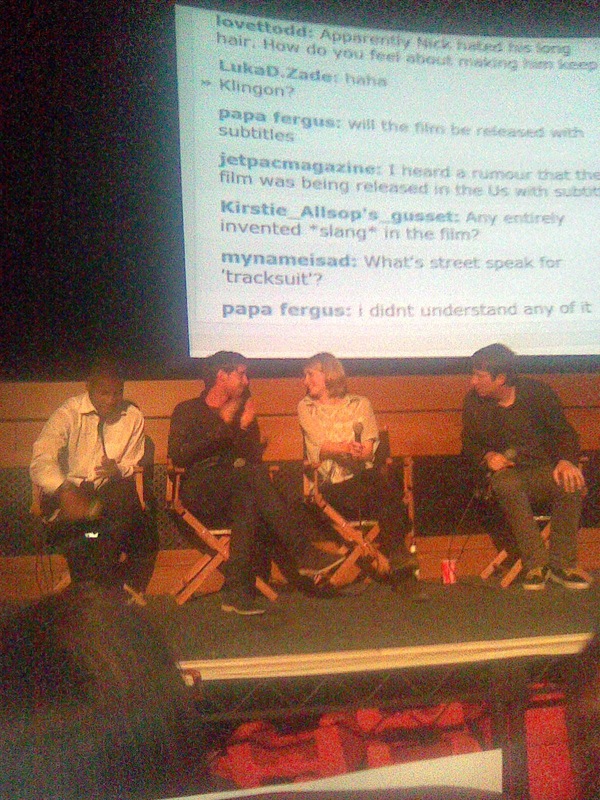 I chatted to him outside the screening and got some photos and I even remember saying to him and Alex Esmail that they were going to be big, big stars after this film. 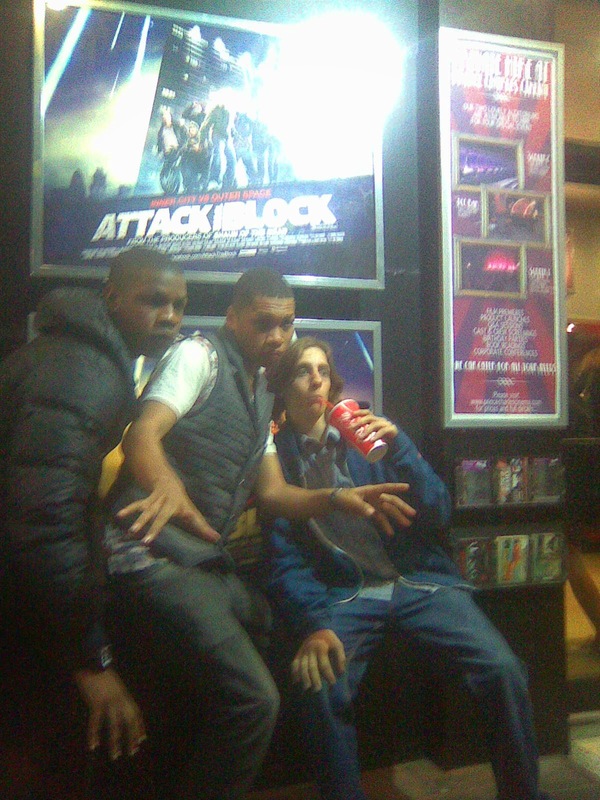 Obviously I had no idea how big Boyega is about to get! 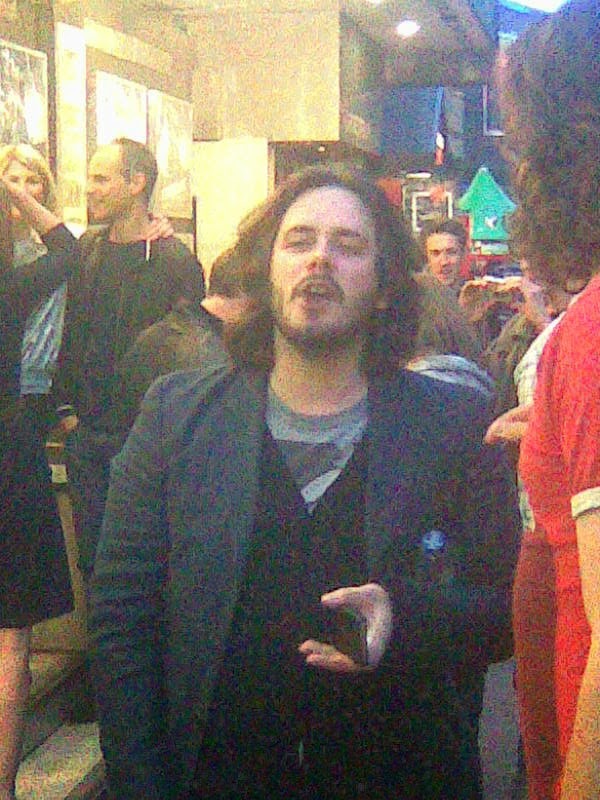 Edgar Wright was also there! 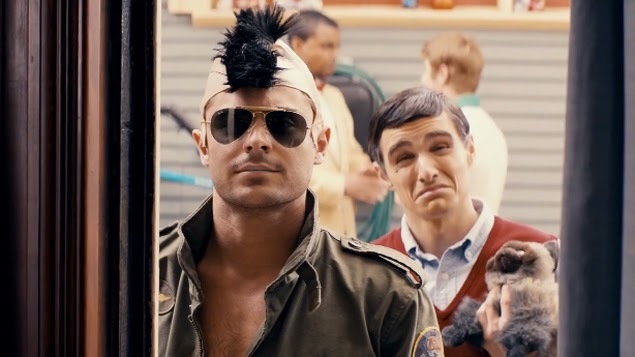 Wish I'd had the guts to get a photo with him!